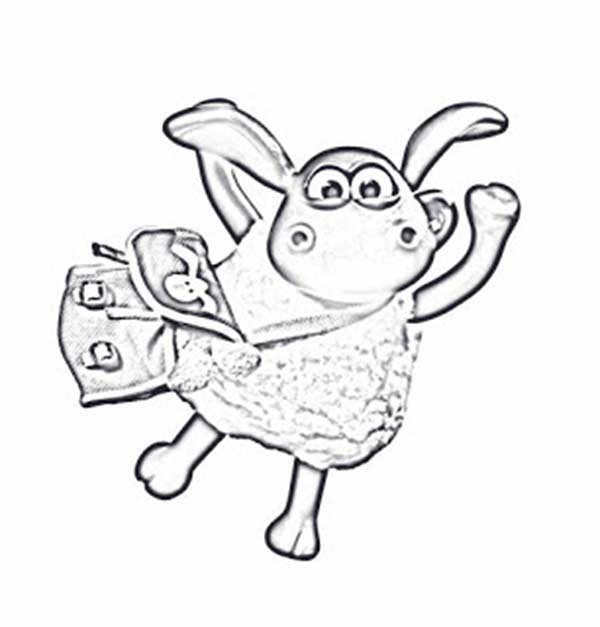 Good day people , our latest update coloringpicture that you coulduse with is Shaun The Sheep With New Bag Coloring Page, posted on Shaun the Sheepcategory. This below coloring picture height & width is about 600 pixel x 627 pixel with approximate file size for around 51.23 Kilobytes. For even more picture similar to the picture above you could explore the following Related Images widget at the end of the post or browsing by category. You may find other exciting coloring picture to work with. Enjoy!